My school projects and volunteer work I am involved in. I’ll be in Atlanta for the NAIS 2016 Student Diversity Leadership Conference or SDLC 2016, the largest independent school student diversity gathering in the country. 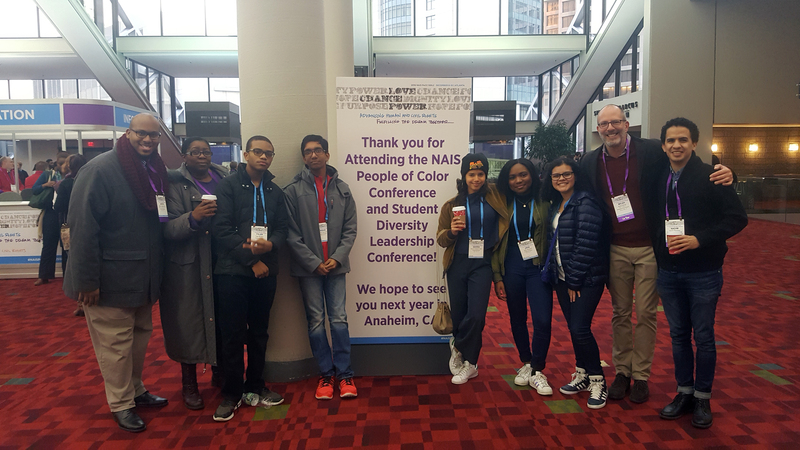 The SDLC is part of the annual People of Color (PoCC) Conference sponsored by NAIS and is a multiracial, multicultural gathering of upper school student leaders (grades nine – 12) from across the U.S. SDLC focuses on self-reflecting, forming allies, and building community. 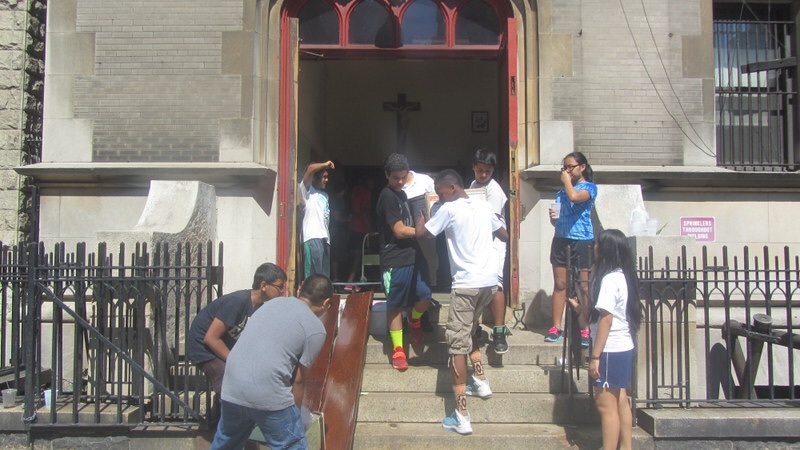 Repack Project for Food Bank of NYC in Hunts Point. Right before the Thanksgiving break, I had the pleasure of working with some of my friends to help repack supplies to be handed out to people in need at food pantries throughout New York City. This was held in Hunts Point at the Food Bank of NYC warehouse. 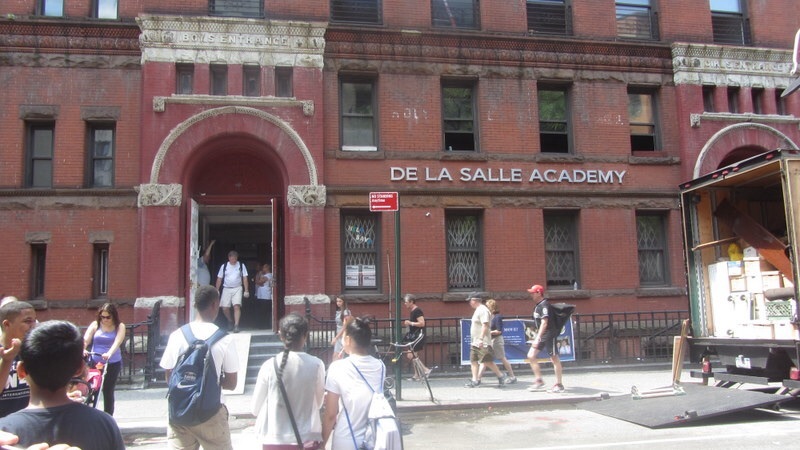 Through its partnership with the Food Bank of NYC, a group of students, teachers and parents recently helped in the sorting and packing of more than 17k pounds of food for New Yorkers in need!